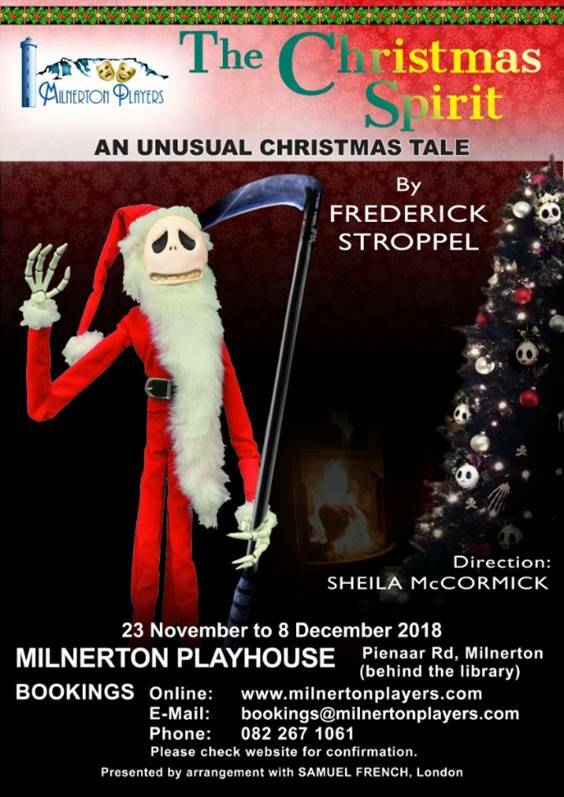 In this issue: Book now for ‘The Christmas Spirit’ our holiday production.. and more of what’s hot and happening on the community theatre scene. 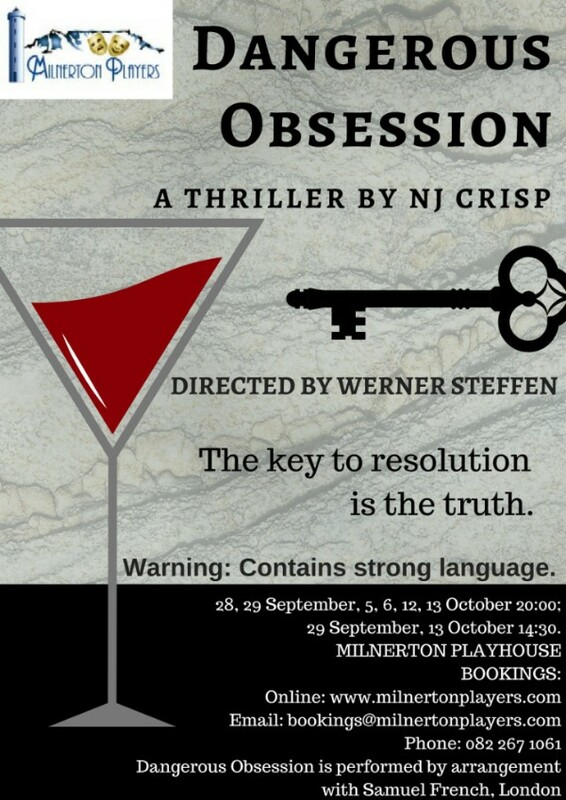 A big thank you to first-time director, Werner Steffen and his cast and crew for the excellent production of Dangerous Obsession It had good houses and received excellent reviews and audience feed-back. We look forward to Werner directing many more productions. 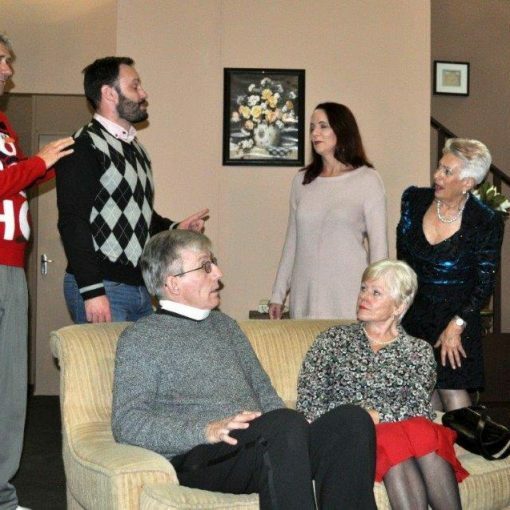 It’s getting down to the wire for the cast and crew (not to mention the director) for our Christmas production, The Christmas Spirit, with opening night just a week away. The set is finished, the lights are rigged, the sound is sourced and the cast are all working their butts off to put on a good show. All they need is an audience to perform to, so get booking so we can fill up the houses for our final production of the year. It’s somewhat different from our usual Christmas play and just the thing if you like your humour a bit on the edgy side. Suitable for virtually all ages, except maybe very young children. A huge vote of thanks must go to our new treasurer, Barry Strick, who has designed our new website and booking system in time for this show. There have been one or two teething problems but Barry has very quickly solved them and what an asset to the society he is proving to be. 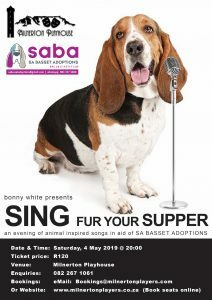 If you do have any trouble booking, either online or by e-mail, then phone the information number, 082 267 1061 and we’ll get it sorted out for you. We invite supporters to come and cheer us on. I think we’ll need the support as most of our brains are pretty tired just now. The cost to cover catering is R50 pp. What a fabulous evening was our last social of the year. Colleen Lorusso really excelled in her direction of the two one act plays and certainly proved she is ready to direct a full length production next year. 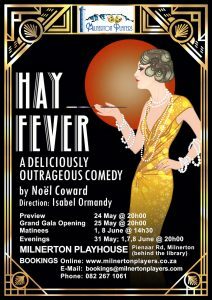 The acting of our two newcomers in the first play, Hannah Crafford and Dirk Jonker, was superb and we are delighted to also welcome Dirk as a new Milly’s member. 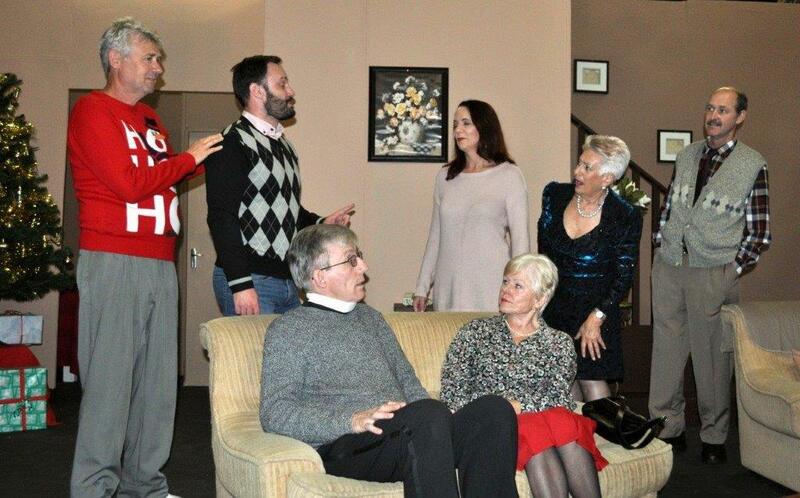 The seasoned cast in the second play were absolutely hilarious and the foyer was packed to capacity with several extra chairs having to be brought in. 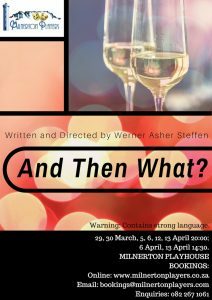 We discovered, to our dismay, that the rights for Reza de Wet’s Afrikaans play, Mis, that Werner Steffen was hoping to direct for March, were not available as they had already been booked for a professional production around the same time. However, Werner is looking for an alternative play to offer, either in Afrikaans or English. That’s in between performing as one of the characters in The Christmas Spirit. Our MILLY’S AWARDS evening, for productions staged in 2018, will take place on Saturday 2 February. 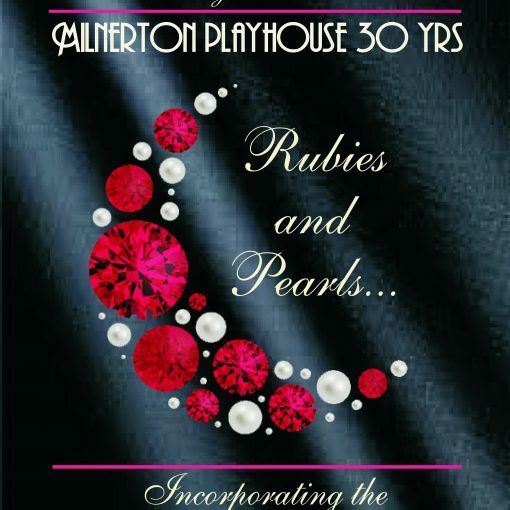 This year’s evening will also be a celebration of the 30th anniversary of Milnerton Playhouse so the entertainment will include memories of previous shows performed in the theatre. 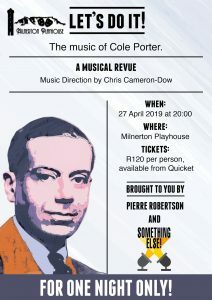 We may also have a ‘call back the past’ play for our May production, to celebrate the 40 years that Milnerton Players has been in existence. Details will be confirmed soon. 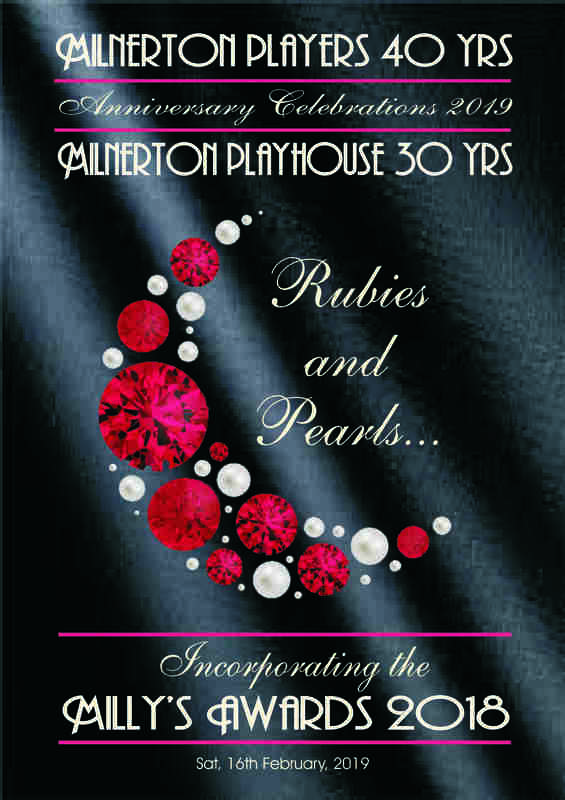 The annual CATA Awards will be held at the Masque Theatre on Monday 25 February. Further details to follow. 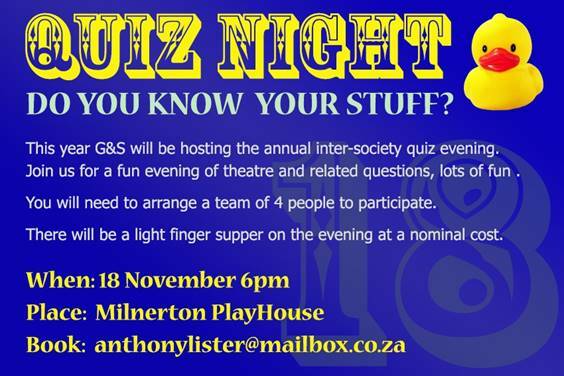 The date for Milnerton Players AGM has been scheduled for Friday 26 April. Possible directors are lined up with plays for our July and November/December slots and we invite offers from directors for a production for September 2019. That’s all I have time for this month between final rehearsals and all those last minute things that need doing for a production. Book now for THE CHRISTMAS SPIRIT. See you there!